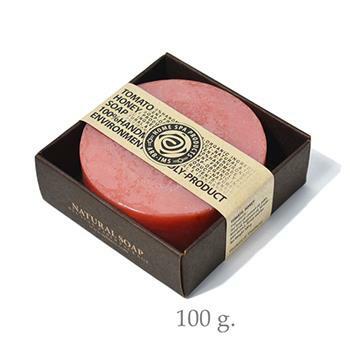 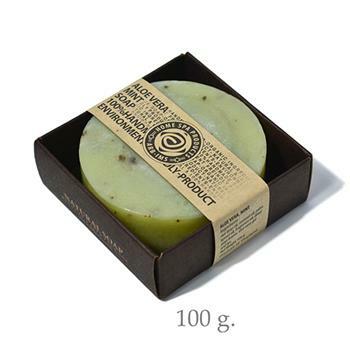 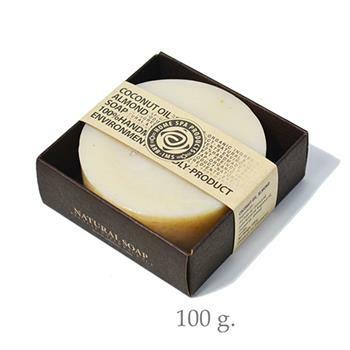 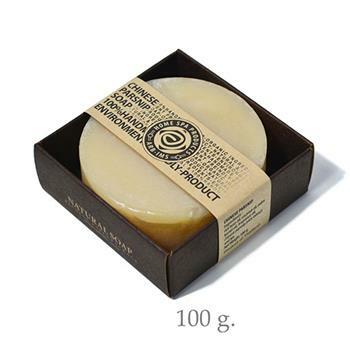 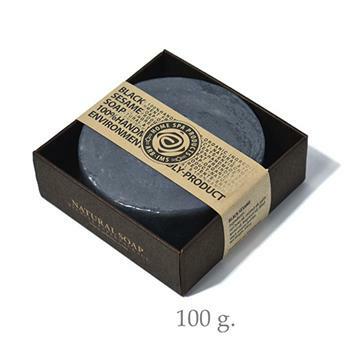 Natural Soap is made of rice bran oil which is rich in vitamin E. It reduces dryness and nourishes the skin. With regular use, the skin condition will be visibly improved. 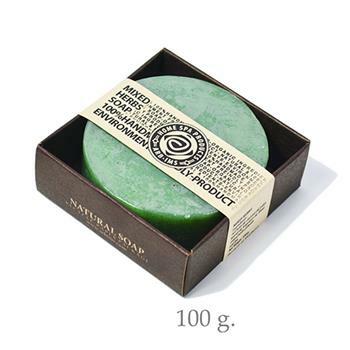 Pores appear smaller while your skin becomes softer and younger looking.